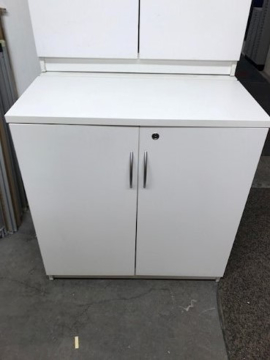 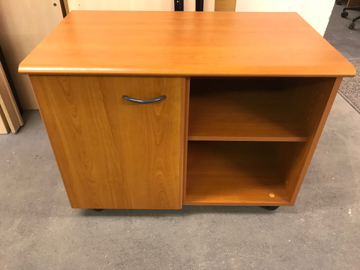 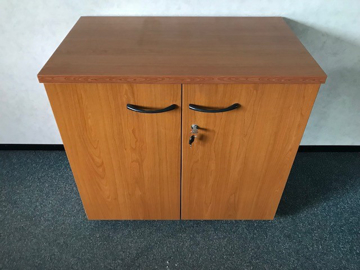 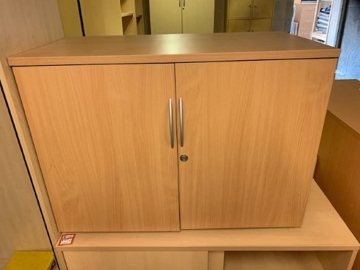 Gazelle Office Furniture has an extensive range of second hand Stationery cabinets. 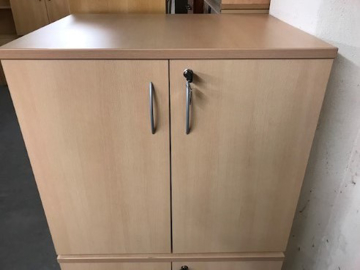 If you require a Stationery cabinet from great brands like Bisley, Triumph, Roneo & Silver line you have come to the right place. 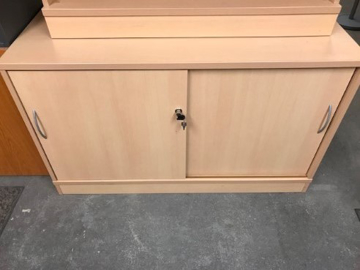 Our stock is continually changing so if you can't see the product you are looking for please do not hesitate to give us a call or pop into the showroom. 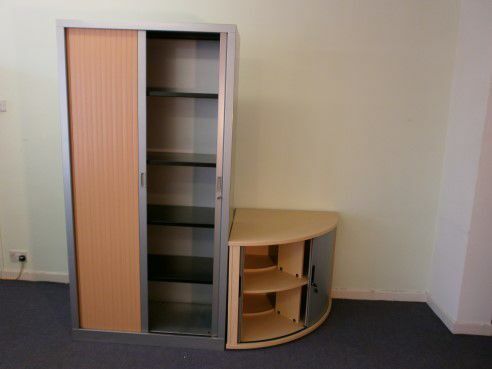 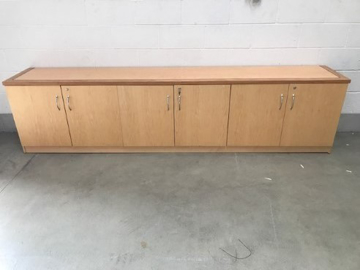 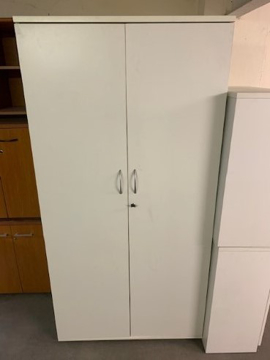 All of our used stationery cabinets are also available to hire, from short term emergencies to long term contracts. 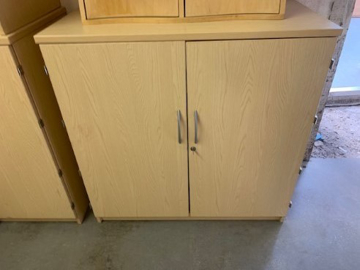 Give us a call on 0117 9553668 for more details.